Is a new aid in treating heart disease. . . Netflix? 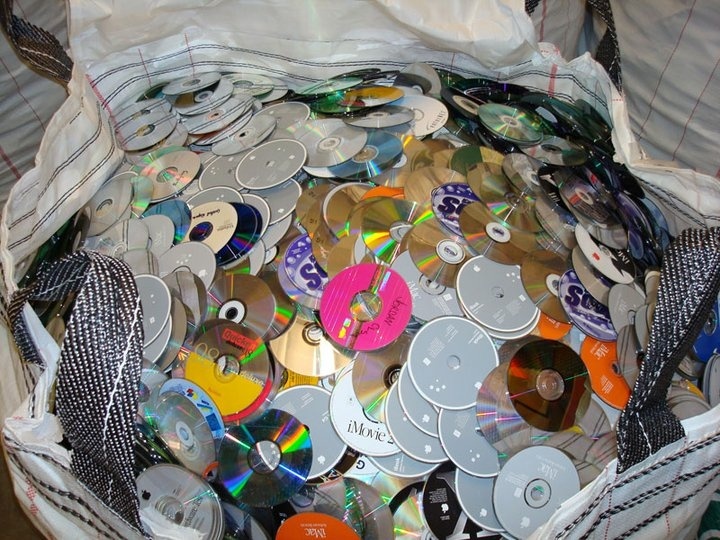 Streaming movies on demand has killed the D-V-D. What to do with the old disks? You only need so many suncatchers, right? Enter Hua-Zhong Yu’s team at the University of Burnaby. Their mission: convert D-V-Ds into biosensors that can detect heart attacks. Their sensors use antibodies, which can stick to and capture proteins. The antibodies are designed to target proteins made during a heart attack. The researchers coated an old D-V-D with these antibodies. That could REALLY mess up your copy of ‘Titanic!’ The scientists then loaded the D-V-D into a player and measured how many errors the movie had. And? The heart attack protein caused the D-V-Ds to skip a beat too! The more protein, the more errors. But in healthy cases? The movies played perfectly! The team hopes to repurpose D-V-Ds to use as at-home sensors for heart attacks. Sadly, Jack still dies at the end – but thanks to science, my heart will go on…!